Hotel Golden Park in Mumbai is at a walking distance from the Botanical garden where guests can spend their mornings in nature. The bedrooms at the hotel have light colored walls and dark woof furnishings with sections of the walls covered with wallpaper, lending the rooms a comfortable ambience. The amenities provided by the hotel are free Wi-Fi, a geyser, a mini fridge, a hair dryer, a seating area, laundry facility and a card payment option. You will find many places of worship like Hanuman Mandir nearby if you wish to pay a visit. 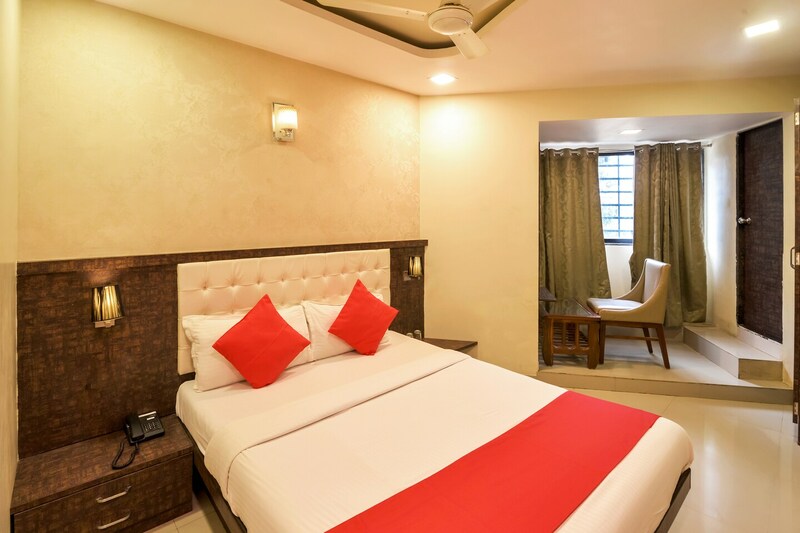 Since the hotel is centrally located, there are numerous popular restaurants nearby including Hard Rock Cafe, Barbeque Nation, and Persia Darbar offering mouth-watering food and drink.